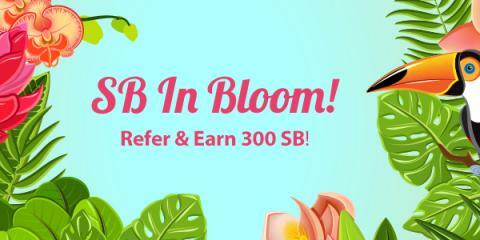 All throughout September you can earn big bonuses at Swagbucks, a rewards site where you earn points (called SB) for things you're probably doing online already, like searching, watching videos, discovering deals, and taking surveys. Then you take those points and exchange them for free gift cards to places like Amazon, Starbucks, Walmart, Target, or PayPal cash. 1. Sign up using the "free gift cards" link above - it's absolutely FREE! 3. That's it. It's super easy, and Swagbucks is for real. I use it myself, and I "bank" and save my rewards all year long and redeem them for "FREE" Christmas gifts for the kids! The kids are always thrilled with their gifts and I'm happy that I was able to stick to our holiday budget and not break the bank!